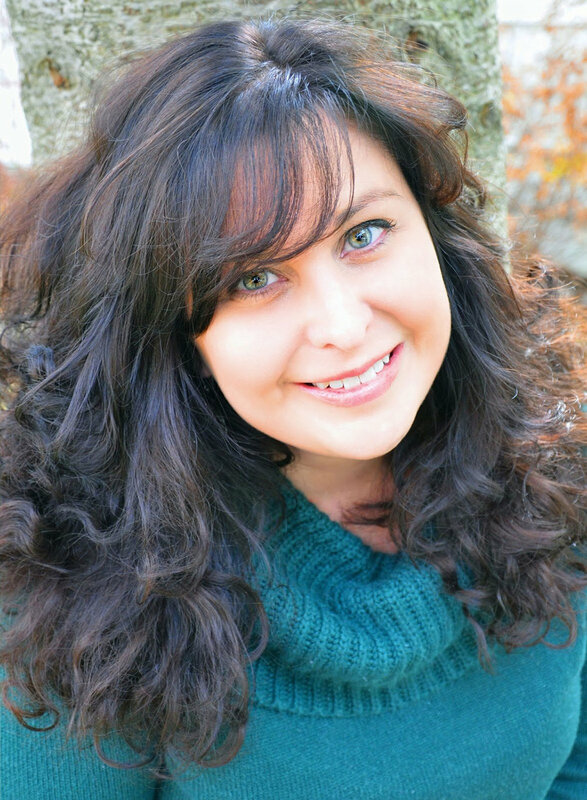 Natalee Caple is the author of nine books of poetry and fiction. Her work has been nominated for the KM Hunter Award, the RBC Bronwen Wallace Award, the Gerald Lampert Memorial Award, the ReLit Award and the Walter Scott Prize for Historical Fiction. Her latest novel, In Calamity’s Wake, was published in Canada by HarperCollins and in the US by Bloomsbury. The novel in translation was published by Boréal and has been sold separately for publication in France. Natalee is an associate professor at Brock University. Armand Garnet Ruffo was born and raised in northern Ontario and draws upon his Ojibwe heritage for much of his writing. A multi-genre writer, he is the author of Grey Owl: The Mystery of Archie Belaney and Norval Morrisseau: Man Changing into Thunderbird, a finalist for the 2015 Governor General’s Literary Awards. His latest collection of poetry is The Thunderbird Poems. Other projects include “Sounding Thunder: The Song of Francis Pegahmagabow,” a musical drama that premiered in the summer of 2018, and “On the Day the World Begins Again,” a short film about Indigenous incarceration that will premiere in October 2018. His writing most recently appeared in ARC Poetry, GRANTA: Canada issue, EVENT and 150, Canada’s History in Poetry (Nimbus Publishing). 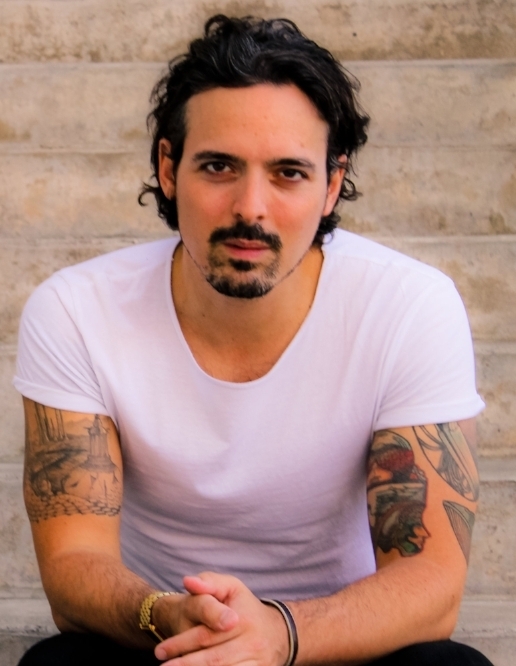 Ruffo is the recipient of a Honourary Life Member Award from the League of Canadian Poets and an inaugural Mayor’s Arts Award from the City of Kingston. He is currently the Queen’s National Scholar in Indigenous Literature at Queen’s University in Kingston. He lives in Kingston, Ontario. 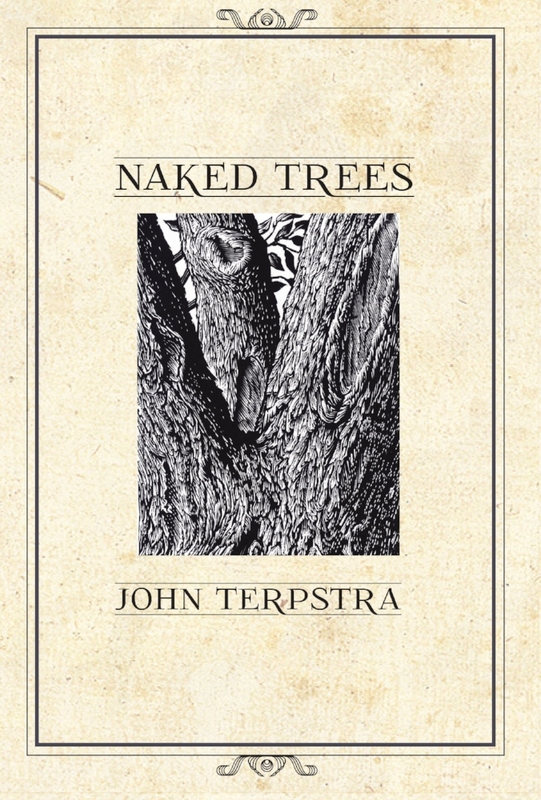 John Terpstra is the author of ten books of poetry and four books of non-fiction. He often plays in that zone where human beings interact with nature – nature in the city, not the country. The nature he gravitates toward is one that has some experience of us, has had to live with us and our demands, and is no longer pure or whole or perfect, but still somehow manages to be itself – maybe even more than when it was “wild.” He is interested in how natural geography and built geography integrate and relate to each other, and in how history is simultaneous with now. 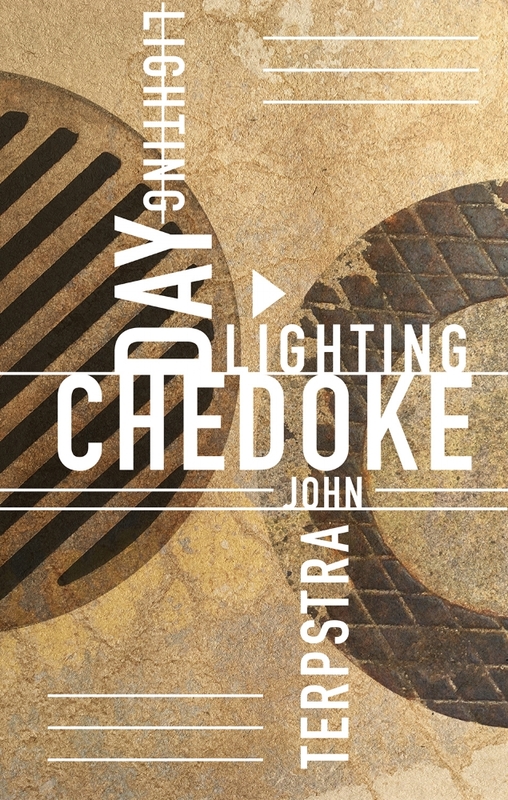 Daylighting Chedoke is a companion book to his two earlier books about Hamilton as a living, breathing geographical location, Falling into Place and The House with the Parapet Wall. 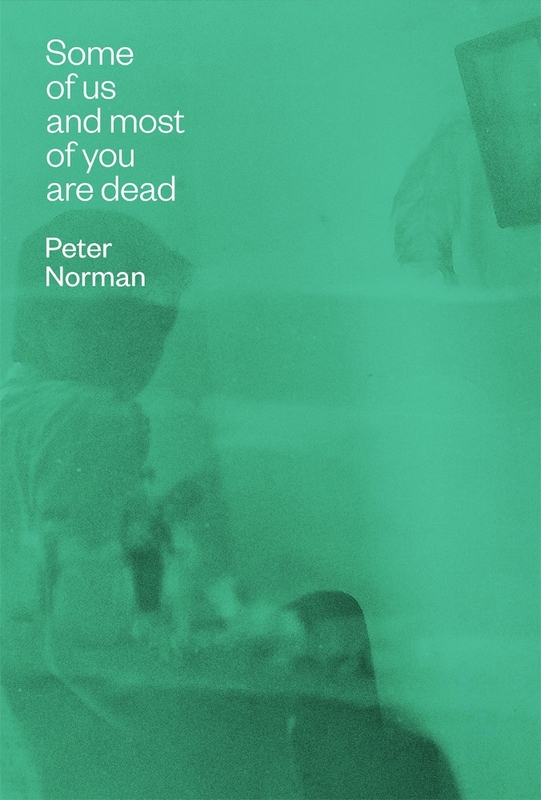 Peter Norman has published a novel and three previous poetry collections. Born in Vancouver, he has lived in Calgary, Edmonton, Windsor (Ontario), Ottawa, Montreal, Halifax and Toronto, where he now lives with his wife, author Melanie Little. He makes his living as a freelance book editor. Julie McIsaac is a writer, artist, maker and momma with years of experience teaching writing at advanced levels. She’s worked in Hamilton, Toronto, Montreal and New York City. While living in NYC, she hosted several salons in her home and loved bringing together creative people in informal spaces. That’s one of the reasons she started hosting writing workshops in Hamilton. 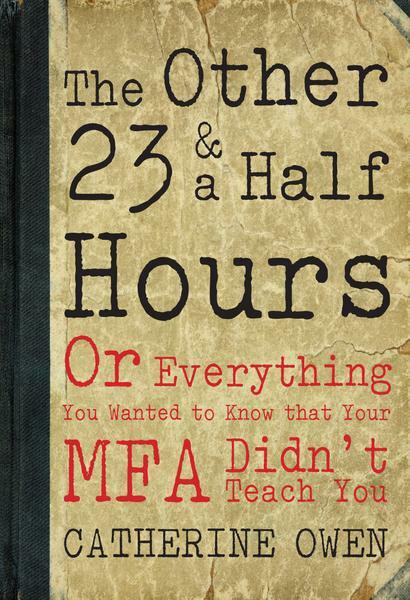 Her first book, Entry Level, was published with Insomniac Press in 2012. She lives in Hamilton, Ontario. David James Brock is a playwright, poet and librettist whose plays and operas have been performed in cities across Canada and the UK. He is the winner of the 2011 Herman Voaden Canadian National Playwriting Award for his play Wet. Brock penned the libretto for The Sloans Project (Noise Opera, composer: Gareth Williams), which was most recently performed at the 2013 Edinburgh Fringe Festival (previous: Glasgow’s 2011 Merchant City Festival, Tapestry New Opera’s 2011/2012 season). Other highlights include Sewing the Earthworm for the Canadian Music Centre Centretracks Program (Toronto, 2015. Composer: Brian Harman); Pretty Boy for the Paul Dresher Ensemble (San Francisco, 2012. Composer: Jack Perla); and the plays Centre of the Universe (Toronto, 2014) and Snow Bride (Toronto, 2014). Brock’s debut poetry collection, Everyone is CO2, was released by Wolsak & Wynn in spring 2014. He is co-creator of Breath Cycle, a multimedia operatic song cycle developed with cystic fibrosis patients that was nominated for a 2014 Royal Philharmonic Society Award. He lives in Toronto. Visit his website, www.davidjamesbrock.com, and follow him on Twitter @davidjamesbrock. Linda Frank was born in Montreal and now lives in Hamilton, Ontario. A retired professor from Mohawk College, she has written three books of poetry: Cobalt Moon Embrace, Insomnie Blues and Kahlo: The World Split Open, which was shortlisted for the Pat Lowther Award. 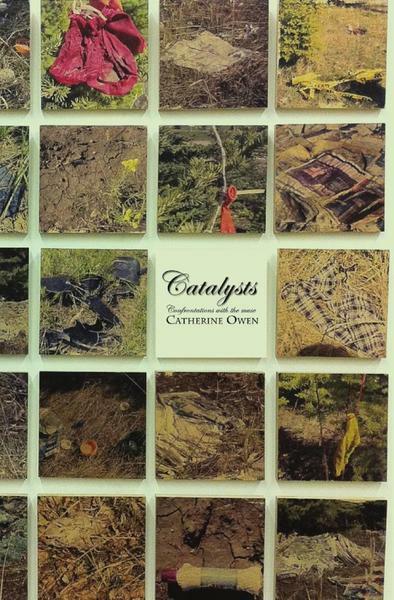 She is a past winner of the Banff Centre's Bliss Carman Poetry Award and has been shortlisted for the National Magazine Awards. JonArno Lawson is the award-winning author of numerous books of poetry for children and adults, including Black Stars in a White Night Sky, A Voweller’s Bestiary and Think Again. A two-time winner of the Lion and the Unicorn Award for Excellence in North American Children’s Poetry, he lives in Toronto with his wife and children. Canisia Lubrin was born in St. Lucia. She has had work published in literary journals including Room, the Puritan, This Magazine, Arc, CV2 and The City Series #3: Toronto Anthology. She has been an arts administrator and community advocate for close to two decades. 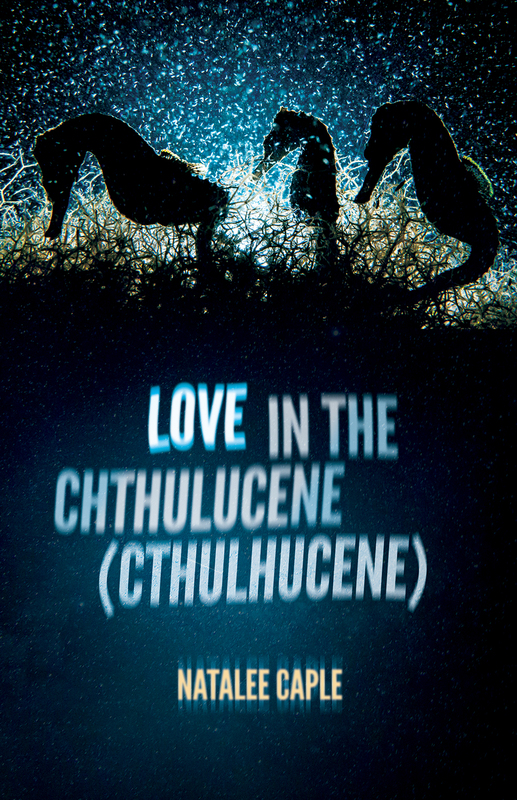 Lubrin has contributed to the podcast On The Line, hosted by Kate Sutherland for The Rusty Toque. She studied at York University where she won the President's Prize in poetry and the Sylvia Ellen Hirsch Memorial Award in creative writing. Lubrin holds an MFA from the University of Guelph and teaches at Humber College. She lives in Whitby, Ontario. As a performer of his own poetry and songs, Robert Priest has been delighting children and their parents for thirty-five years. Robert has also written and performed segments for Sesame Street. His previous book of children’s poetry with Wolsak and Wynn, Rosa Rose, won a silver medal in the Moonbeam Children’s Book Awards and an honourable mention in the Lion and the Unicorn Award for Excellence in North American Poetry. Robert lives in Toronto. Joan Krygsman is an artist, illustrator, writer and musician from Dundas, Ontario. Trained at the Ontario College of Art and Design, she works in ink, collage, acrylic paint and pixels. Visit her website, Striped Aardvark. Hugh Hazelton is a writer and translator who specializes in the work of Latin American writers living in Canada, as well as in comparisons between Canadian and Quebec literatures and those of the Southern Cone (Argentina, Chile and Uruguay). He has published four books of poetry and has translated eleven books from Spanish and French into English. His translation of Vétiver (Signature, 2005), a collection of poems by the Haitian-Canadian writer Joël Des Rosiers, won the Governor General's award for French-English translation in 2006. He teaches Spanish translation and Latin American civilization at Concordia University in Montreal. 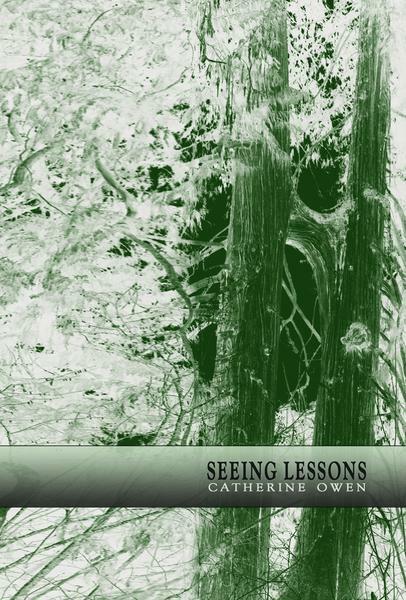 Catherine Owen is the author of ten collections of poetry and three of prose, including her compilation of interviews on writing called The Other 23 & a Half Hours: Or Everything You Wanted to Know that Your MFA Didn’t Teach You (Wolsak & Wynn, 2015) and her short story collection, The Day of the Dead (Caitlin Press, 2016). Her work has been nominated for awards, she has toured Canada eight times and appeared in anthologies, as well as translations. She has been employed by both the Locations and the Props department in TV land, plays metal bass and has two cats: Solstice and Equinox. 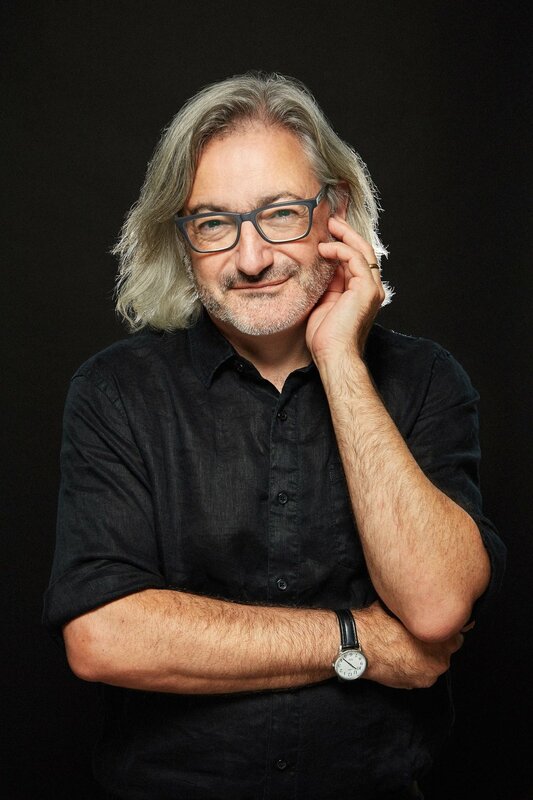 The author of twenty-two books of poetry, fiction and books for children, Gary Barwin is a writer, musician and multimedia artist from Hamilton, Ontario and the author of the nationally bestselling novel Yiddish for Pirates (Penguin Random House Canada), which won the Stephen Leacock Medal for Humour, the Canadian Jewish Literary Award, was shortlisted for the Scotiabank Giller Prize and the Governor General’s Award. His New and Selected Poems, edited by Alessandro Porco (Wolsak and Wynn) is forthcoming in 2019, as is A Cemetery for Holes (poetry with Tom Prime; Gordon Hill Press). 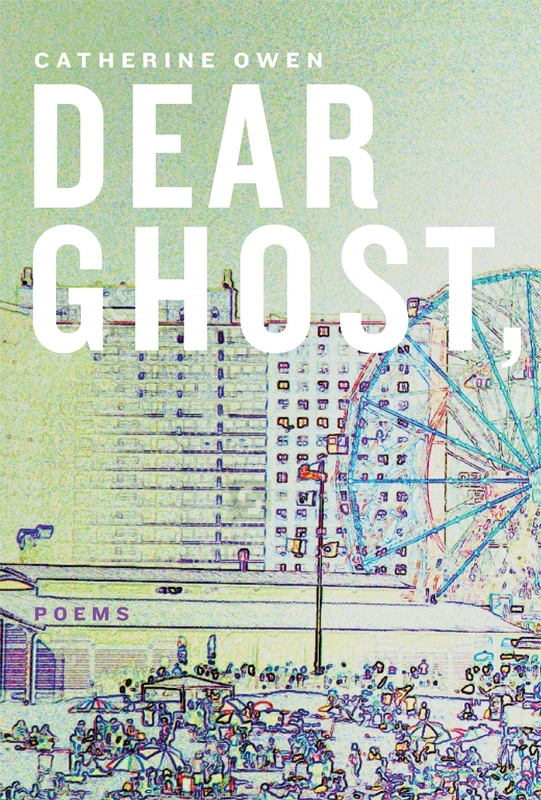 A finalist for the National Magazine Awards (poetry), he is a three-time recipient of the Hamilton Literary Award for Poetry, has also received the Hamilton Arts Award for Literature and has co-won the bpNichol Chapbook Award and the K.M. Hunter Arts Award. He was one of the judges for the 2017 CBC Poetry Prize. Barwin has been writer-in-residence at Western University, Hillfield Strathallan College, McMaster University and the Hamilton Public Library. He will be the Edna Staebler writer-in-residence at Wilfrid Laurier University in Winter 2019. His writing and recordings have been published/released in hundreds of magazine and journals internationally – from Reader’s Digest to Granta. His interactive writing installation using old typewriters and guitar processors was featured during 2016–2017 at the Art Gallery of Hamilton and he has performed his writing and music with members of the Hamilton Philharmonic Orchestra on their regular season. He is on the organizing committee for Hamilton’s LitLive Series and regularly presents, performs and exhibits in the city. A PhD in music composition, Barwin has taught at McMaster University, Mohawk College and Hillfield Strathallan College. He has been performing his text and sound-based poetry and music since the 1980s as a solo artist and as part of a variety of ensembles including projects with Stuart Ross, Gregory Betts and Lillian Allen. He has performed and broadcast his work in China, Japan, the US and Europe. His writing, music, media works and visuals have also been presented and broadcast internationally. Barwin lives in Hamilton and at garybarwin.com. Johanna Skibsrud is the author of two previous collections of poetry, I Do Not Think that I Could Love a Human Being and Late Nights With Wild Cowboys; two novels, Quartet for the End of Time and the 2010 Scotiabank Giller Prize–winning novel The Sentimentalists; and the short fiction collection This Will Be Difficult to Explain and Other Stories. An Assistant Professor of English at the University of Arizona, Skibsrud and her family divide their time between Tucson and Cape Breton. Chris Pannell’s A Nervous City (2013) won the Kerry Schooley Book Award from the Hamilton Arts Council. 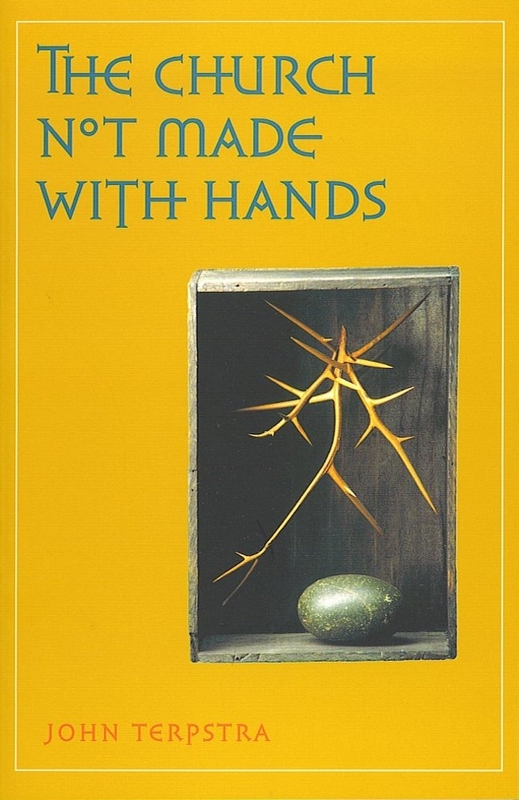 In 2010, his book Drive (2009) won the Acorn-Plantos Award for Peoples Poetry and the Hamilton Literary Award for Poetry. From 1993 to 2005 he ran the new writing workshop and published two anthologies of work by that group. He is a former board member of the gritLIT Literary Festival and a former DARTS bus driver. He hosts and helps organize the monthly Hamilton reading series Lit Live. His latest book of poetry – Love, Despite the Ache (2016) – won the 2017 Literary Award for Poetry from the Hamilton Arts Council. Richard Harrison’s eight books include the Governor General’s Award–finalist Big Breath of a Wish, and Hero of the Play, the first book of poetry launched at the Hockey Hall of Fame. 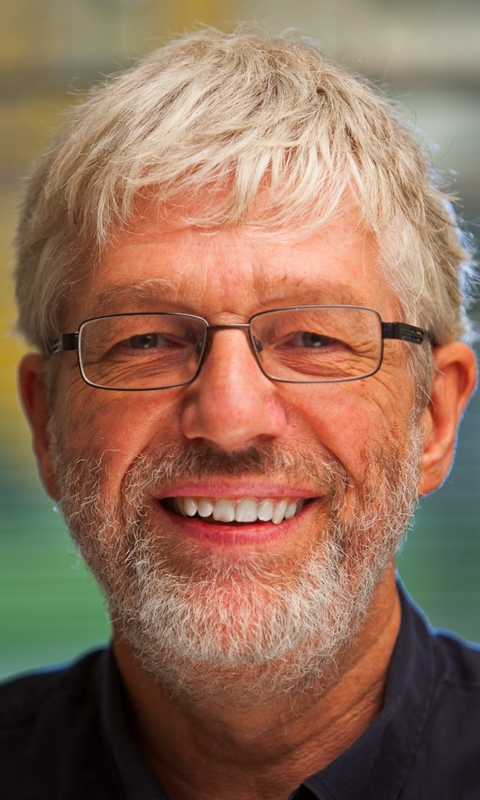 He teaches English and Creative Writing at Calgary’s Mount Royal University, a position he took up after being the Distinguished Writer-in-Residence at the University of Calgary in 1995. 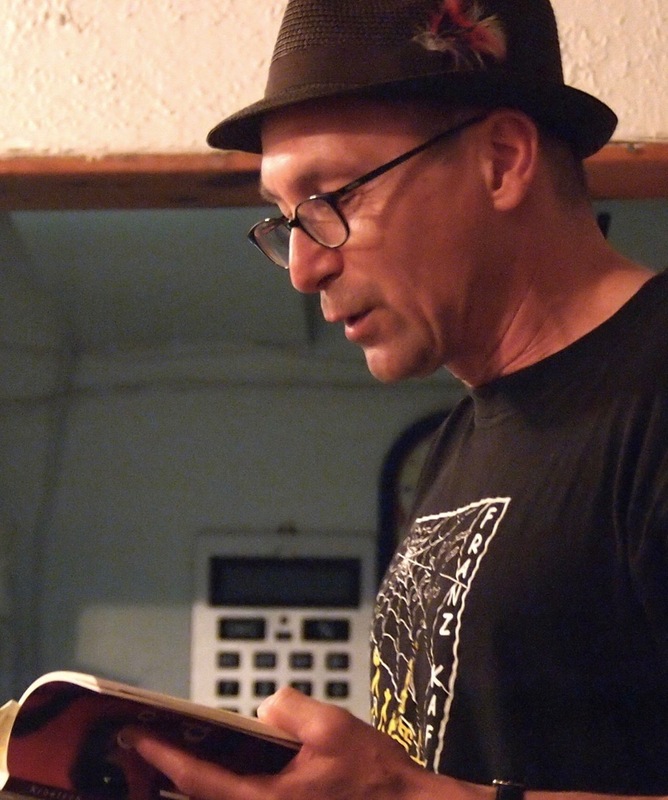 His work has been published, broadcast and displayed around the world, and his poems have been translated into French, Spanish, Portuguese and Arabic. In On Not Losing My Father’s Ashes in the Flood, Richard reflects on his father’s death, the Alberta Flood and what poetry offers a life lived around it. 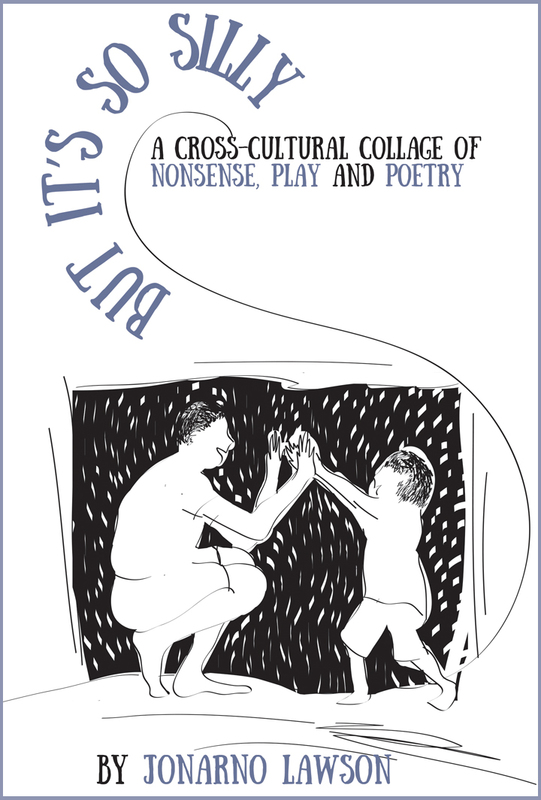 Stuart Ross published his first literary pamphlet on the photocopier in his dad’s office one night in 1979. Through the 1980s, he stood on Toronto’s Yonge Street wearing signs like “Writer Going to Hell,” selling over seven thousand chapbooks. He is the author or co-author of twenty books of fiction, poetry and essays, as well as scores of chapbooks, leaflets and broadsides. Stuart was a member of the short-lived improvisational noise trio Donkey Lopez, whose CDs include Juan Lonely Night and the someday-to-be-released Working Class Burro. 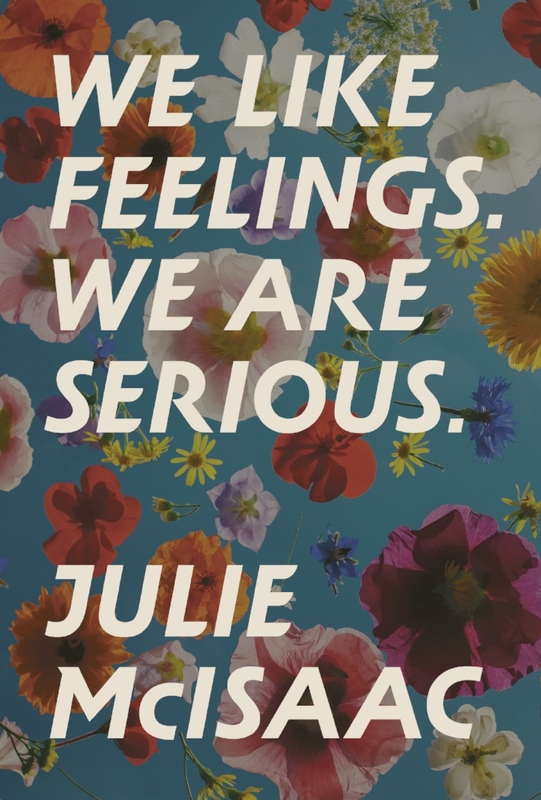 Stuart’s awards include the 2010 ReLit Award for Short Fiction (Buying Cigarettes for the Dog), the 2012 Mona Elaine Adilman Award for Fiction on a Jewish theme (Snowball, Dragonfly, Jew) and the 2017 Canadian Jewish Literary Award for Poetry (A Sparrow Came Down Resplendent). 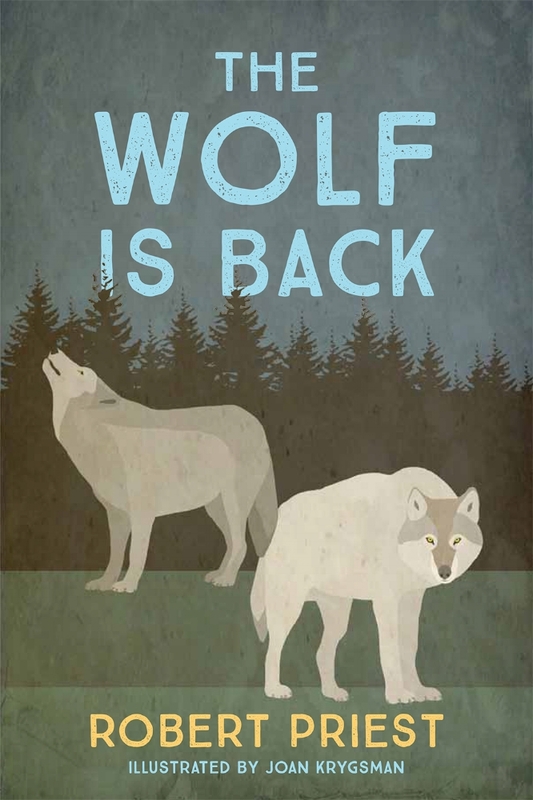 He is a founding member of the Meet the Presses collective and has his own imprint, a feed dog book, at Anvil Press. Stuart lives in Cobourg, Ontario, and blogs at bloggamooga.blogspot.ca. Kilby Smith-McGregor is an ex–philosophy student who spent her early professional life making theatre. Writing across genres, she has contributed to Conjunctions, the Kenyon Review, Brick, Descant, the Malahat Review, the Puritan and Best Canadian Essays. 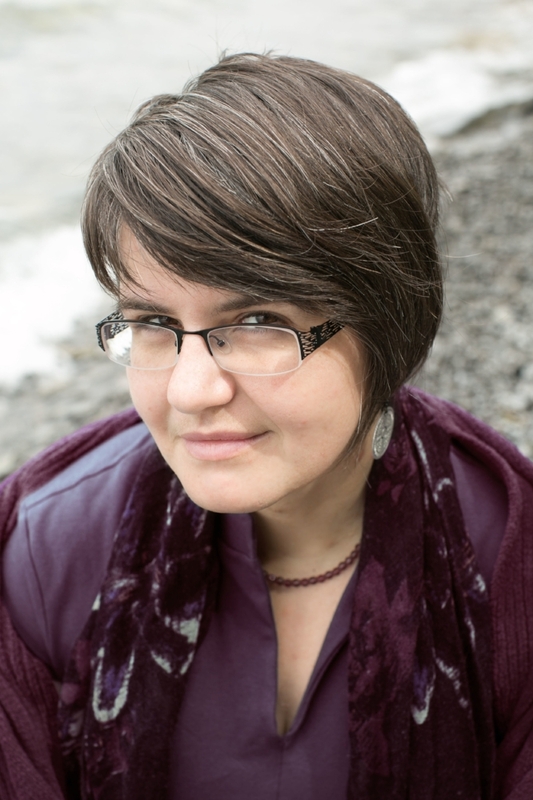 Kilby won the Writers’ Trust of Canada’s 2010 RBC Bronwen Wallace Award and holds an MFA from the University of Guelph. She works as a freelance graphic designer in Toronto.